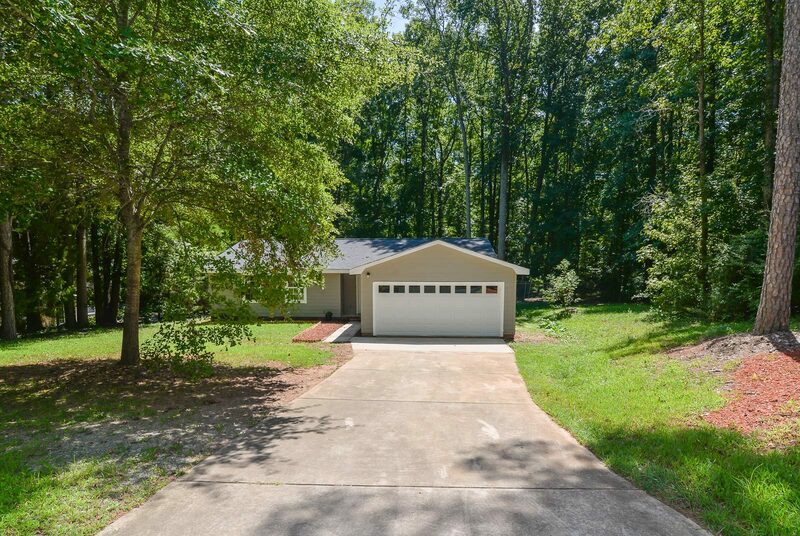 7839 Douglas Drive, Charlotte, NC 28217 – Sold! 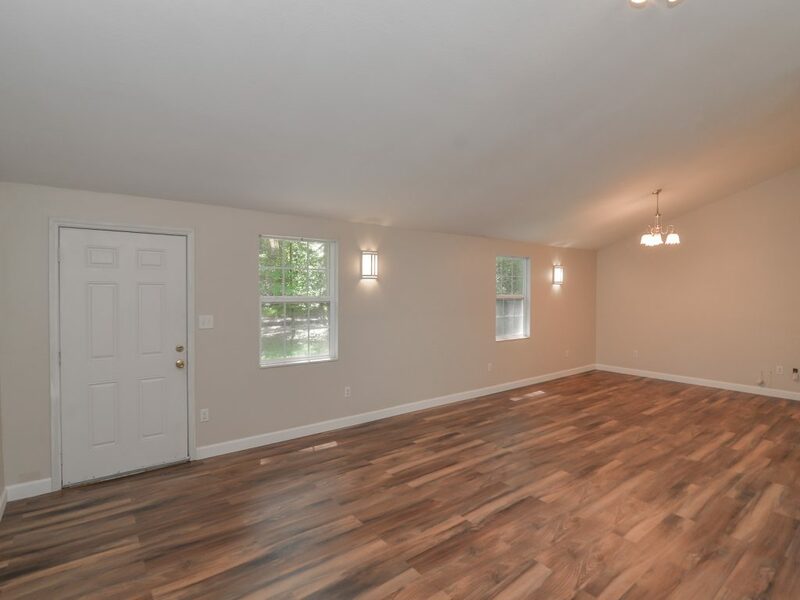 7839 Douglas Drive is a Complete Renovation Inside and Out! 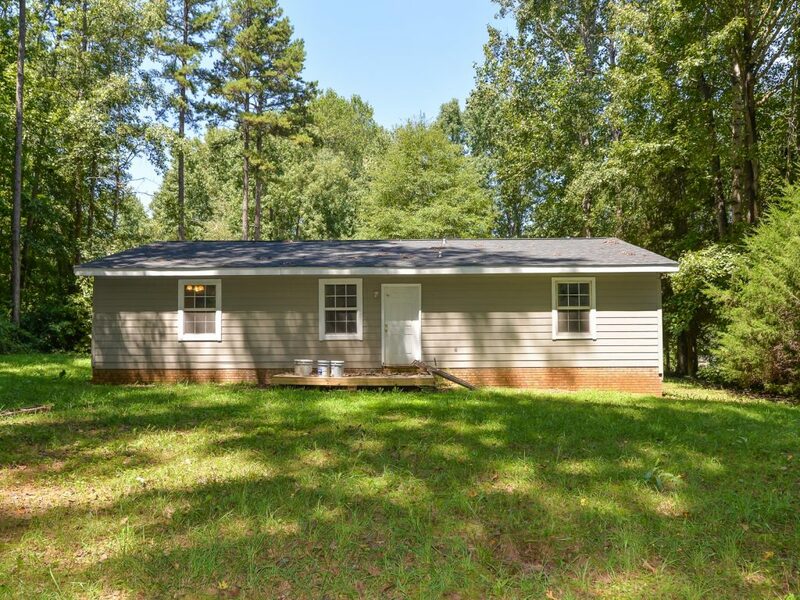 3 Bedroom, 2 Bathroom Ranch Home with a 2-Car Garage. 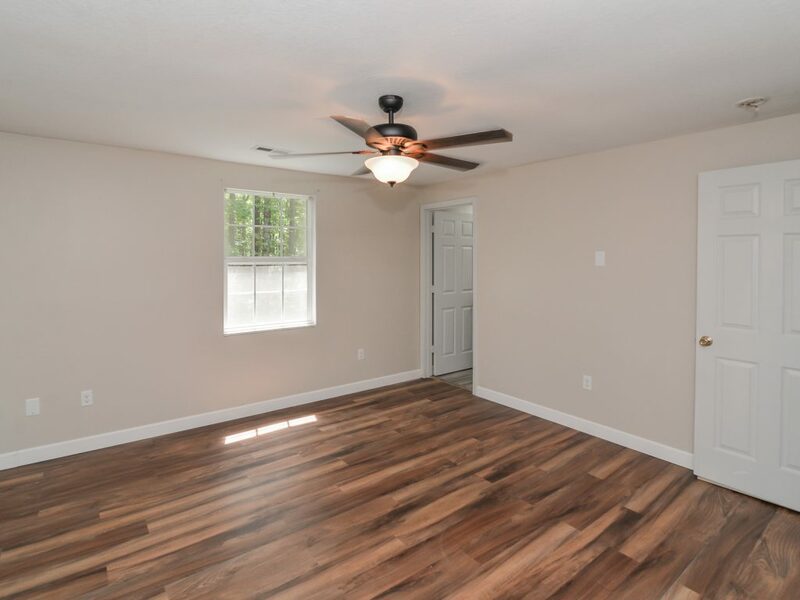 There are beautiful laminate wood floors throughout and a vaulted ceiling in the great room. 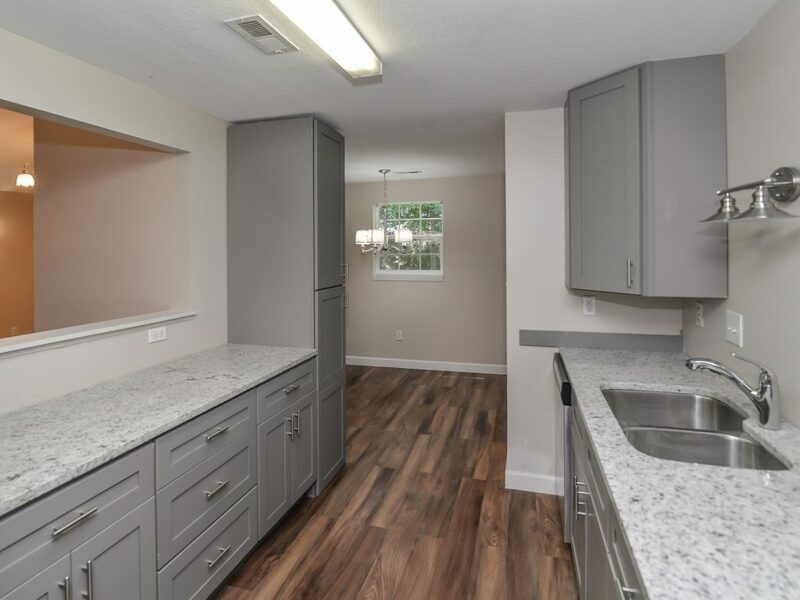 The property features a brand new kitchen! 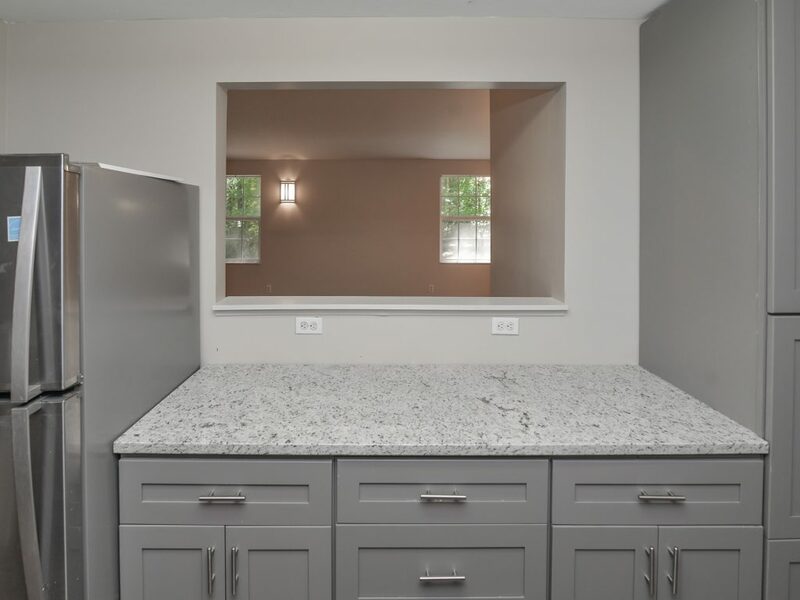 New cabinets, granite counter-tops, new back-splash and stainless steel appliances. There is a spacious master bedroom. The master bathroom features stunning modern tile flooring and stand up shower. 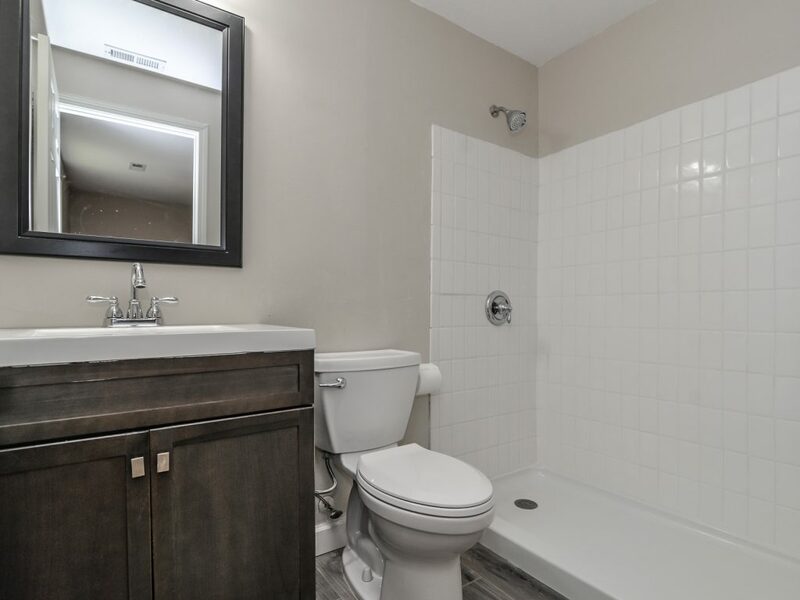 2 additional spacious bedrooms and a bath with shower/tub combo. Great lot! 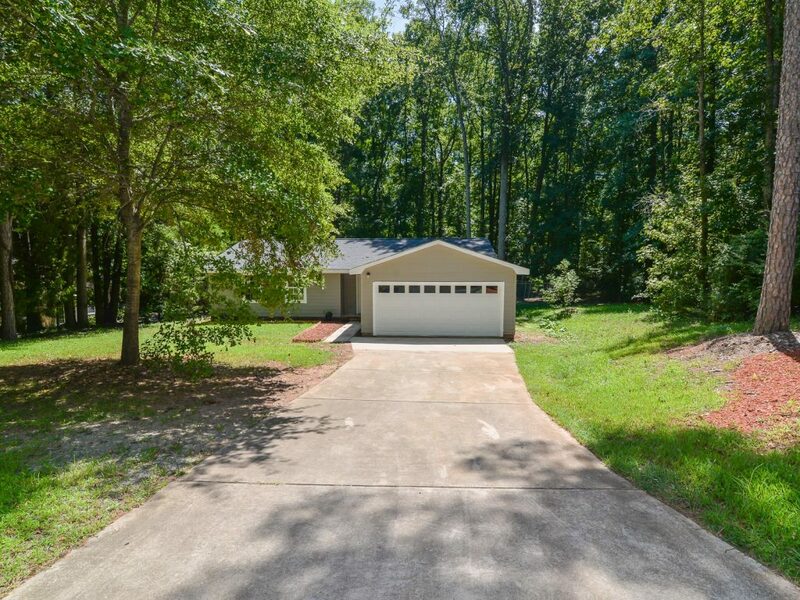 Large backyard provides privacy backing to a wooded area. New roof in 2018. 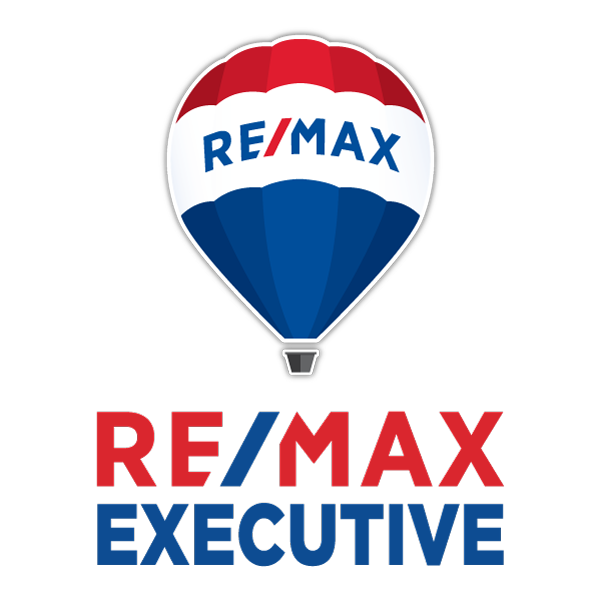 Location provides easy access to the airport and I-485. Close to shopping and dining! Investor’s Flipped this home and we sold it!